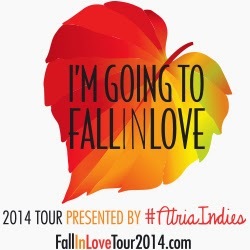 Naughty and Nice Book Blog: FALL IN LOVE 2014 ~ ATRIA BUS TOUR ~ Info regarding Philadelphia Signing !!!!!!! FALL IN LOVE 2014 ~ ATRIA BUS TOUR ~ Info regarding Philadelphia Signing !!!!!!! Don't miss your chance to Fall in Love with new titles from your favorite contemporary romance authors on Atria's second Indie Author Tour featuring #1 New York Times bestselling superstars Abbi Glines, Colleen Hoover and Jamie McGuire! In the first installment of the Maddox Brothers books, readers can experience the rush they felt reading Beautiful Disasterfor the first time, all over again. 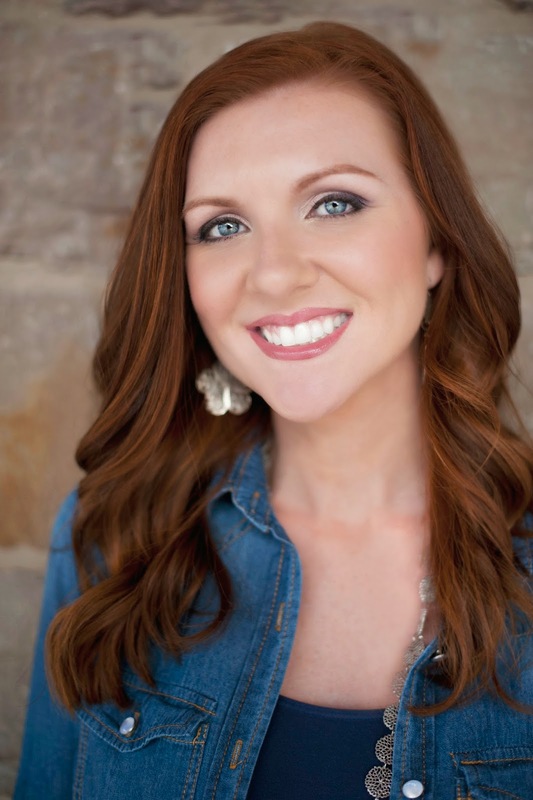 Jamie McGuire is the New York Times bestselling author of Red Hill, Walking Disaster, Beautiful Disaster, and The Providence trilogy. 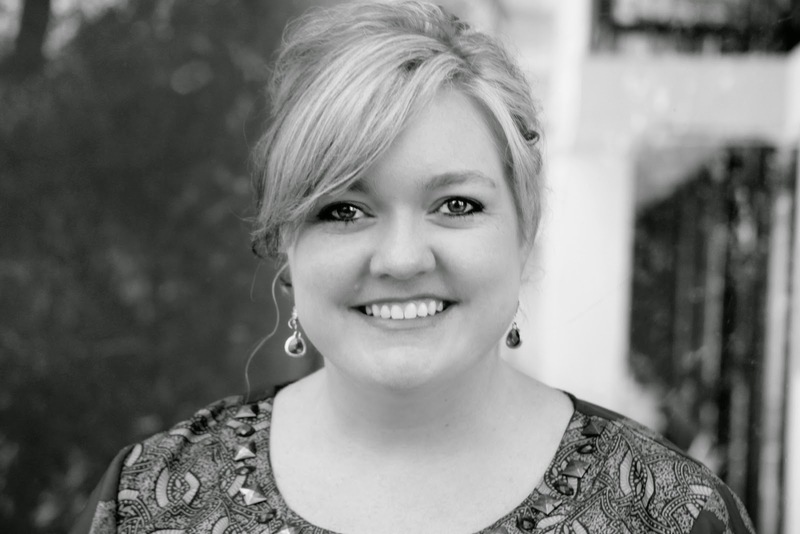 She and her husband, Jeff, live with their children just outside Enid, Oklahoma, with three dogs, six horses, and a cat named Rooster. Don't miss your chance to Fall in Love with new titles from your favorite contemporary romance authors on AtriaIndie Authors' 2nd Indie Author Tour! 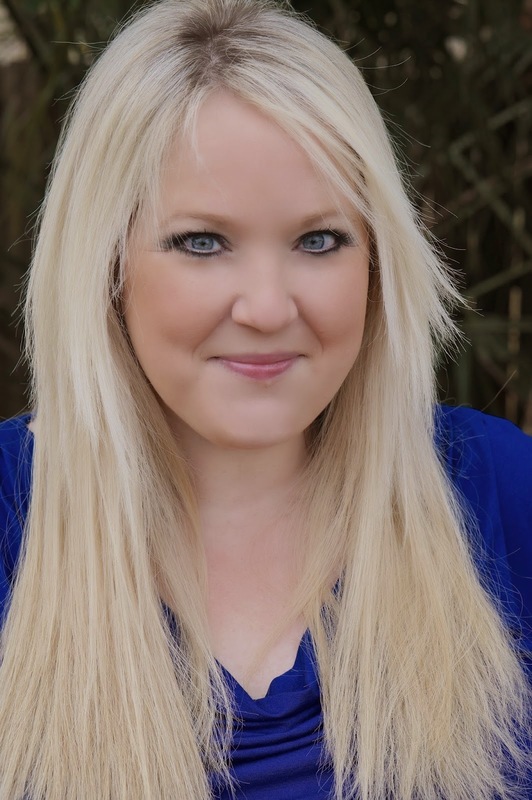 Come by and stock up on beach reads by The New York Times Best Sellers Abbi Glines, Colleen Hoover, and Author Jamie McGuire, get your books signed and meet the authors. Some featured books from the authors are available in store or online through the links above. 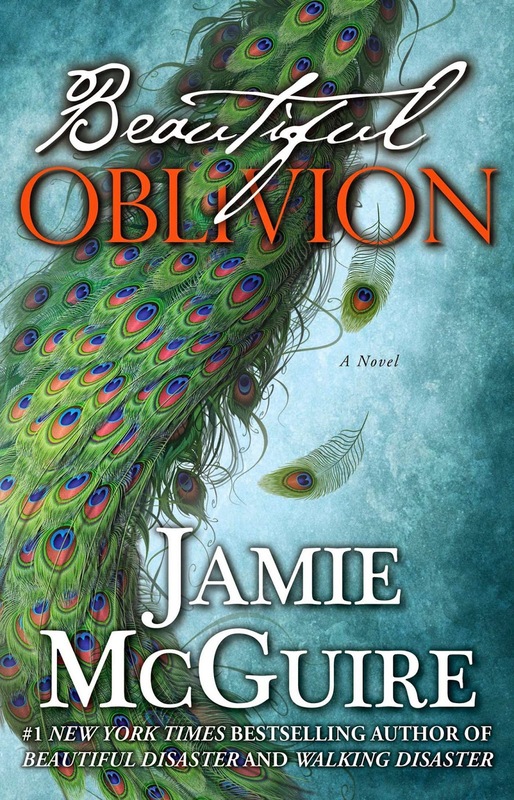 1) Pre-purchase BEAUTIFUL OBLIVION, UGLY LOVE or ONE MORE CHANCE on the Chester County Book Company website – www.chestercountybooks.com. 2) Purchase one of these titles in-store (before or on the date of the event) to receive a ticket for the signing line. 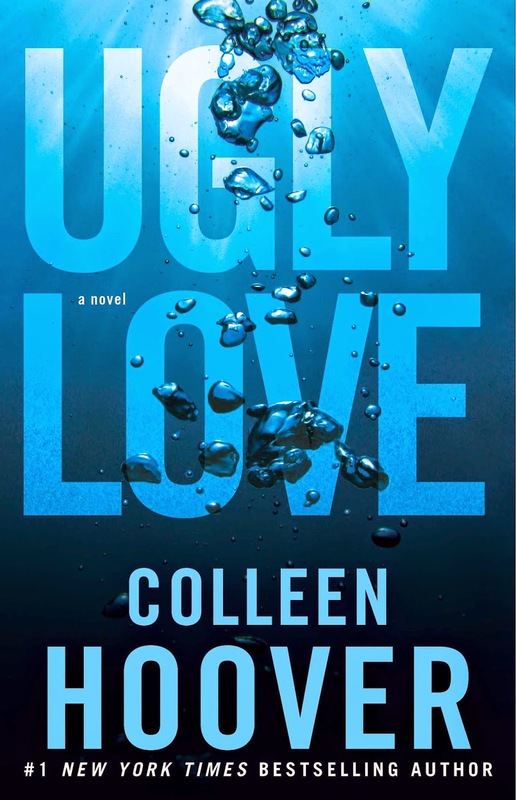 3) Purchase a different title of equal or greater value to BEAUTIFUL OBLIVION, UGLY LOVE or ONE MORE CHANCE in store at Chester County Book Company. All 3 new titles will be signed and personalized by the authors. Time permitting, up to 2 previously purchased books will also be signed only. Please call Chester County Book Company at 610-696-1661 with any questions or for more information. No “posed” photos will be possible due to the number of attendees.